Buy and sell stocks and digital currencies with ease! Mobile app that provides buying and selling functionalities of stocks and digital currencies. Connecting to Aurora Mysql cluster. Connecting to Aurora Mysql serverless cluster. Integrating AWS lambda function with mysql node package. 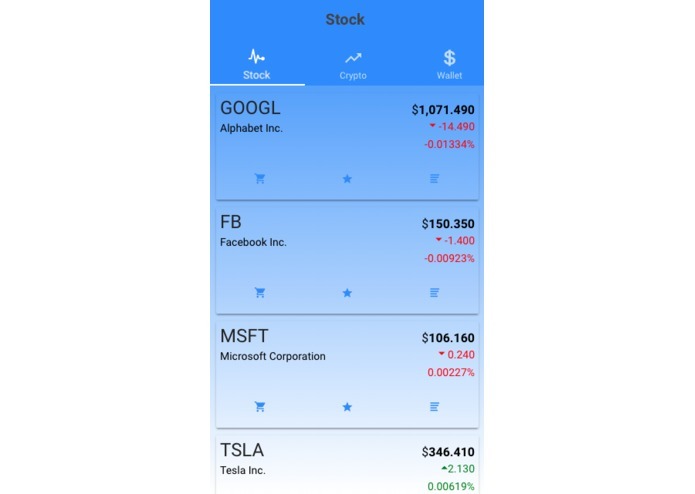 Finding good stocks and digital currencies API. 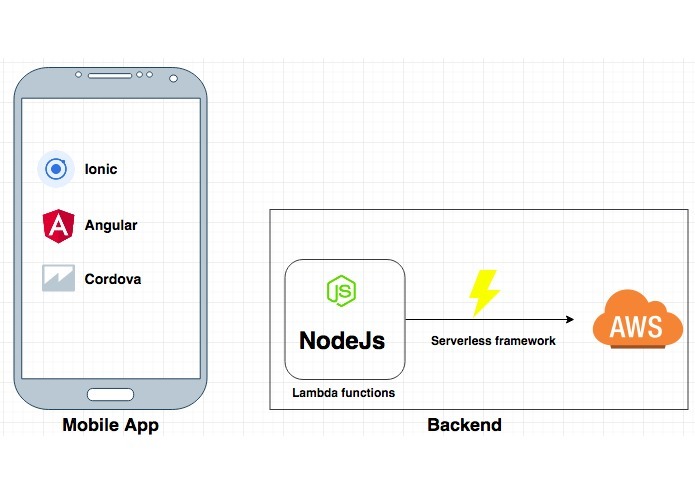 Knowledge of the serverless framework. 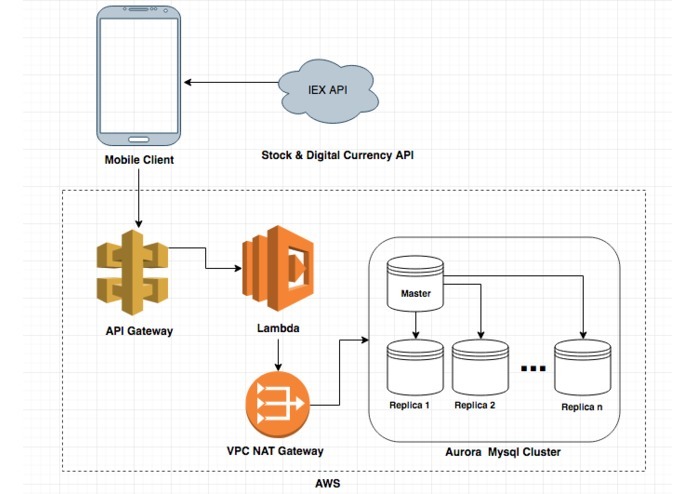 Serverless framework making AWS integration a breeze. Broaden my knowledge of the AWS ecosystem. Integrate payment method in the mobile app. Build the Xschange website.